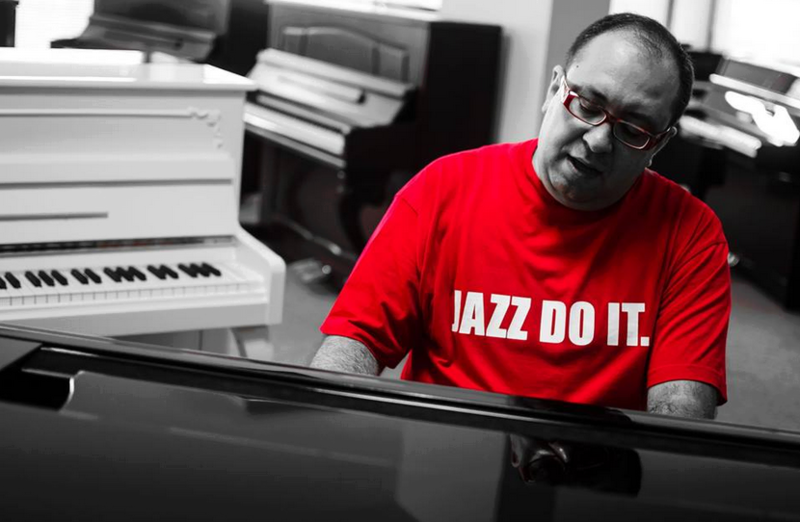 Arthur Satyan, , the 'Dean of Jazz Musicians' in Lebanon, Professor of Piano at the National Conservatory of Music since 1998, he taught, influenced and inspired almost every young jazz musician in the region. Arthur has performed with many jazz masters such as Larry Coryell, Charles Davis, Ray Vega and Ed Cherry. In 2004 he opens the 1st in the Middle East Jazz Department and sets the beginning of serious jazz scene in Lebanon. He is first to academically introduce, spread the word and keep alive the teachings of great beboppers Charlie Parker, Monk, Barry Harris in the region. Enjoy international Food & drinks while enjoying the music!